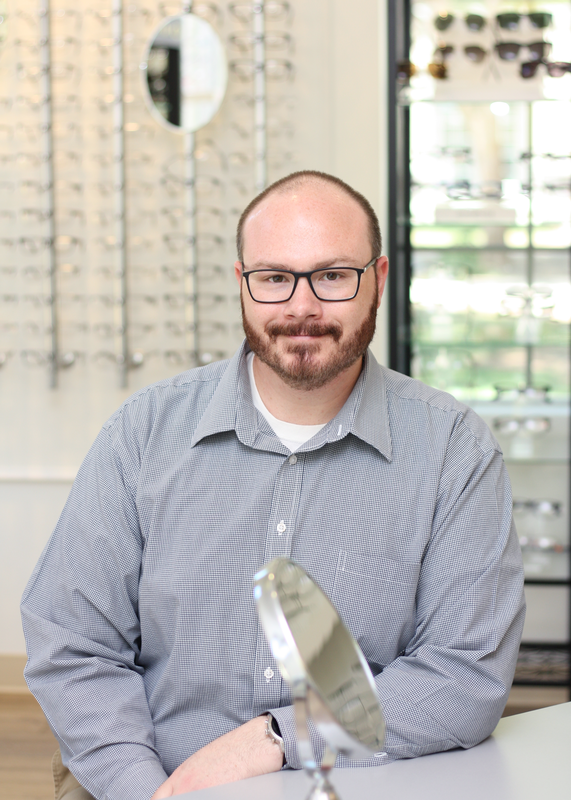 Jared Branch has been an optician for 18 years. He is certified by the American Board of Opticians and the National Contact Lens Examiners. He has been a licensed dispensing optician in the State of Arizona since 2008.